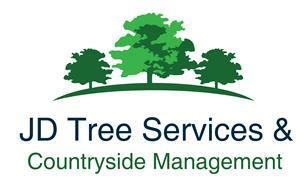 JD Tree Services & Countryside Management - Tree Surgeon based in Scole, Norfolk. We are an upcoming business with a passion for our work. We are friendly, hardworking and most importantly competent at our job. With skills and equipment to handle every situation. We specialise in all aspects of tree work from felling and dismantling to tree pruning. We also cover site clearance and hold relevant CSCS cards for site work. We also cover stump grinding and tree planting as well as hedge cutting and firewood. We pride ourselves in offering a top class service and strive to offer an all-round great service for every customer.